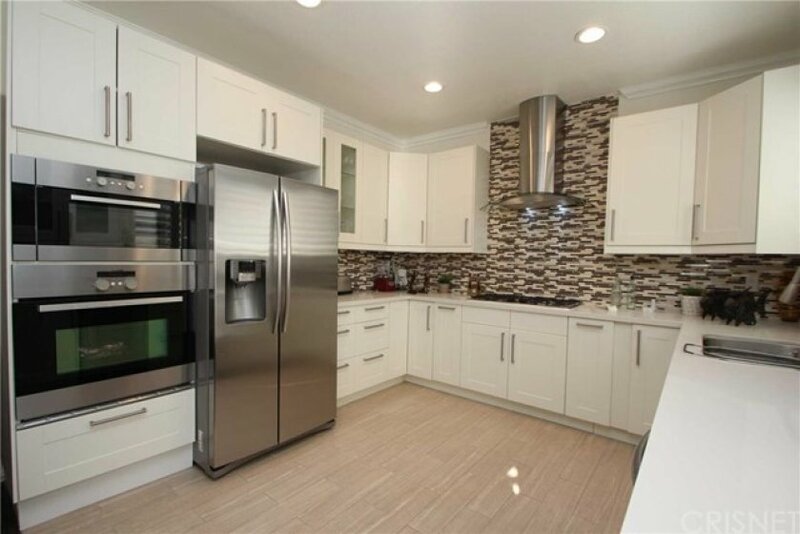 Tarzana townhouse includes attached 2-car garage, in a gated community. 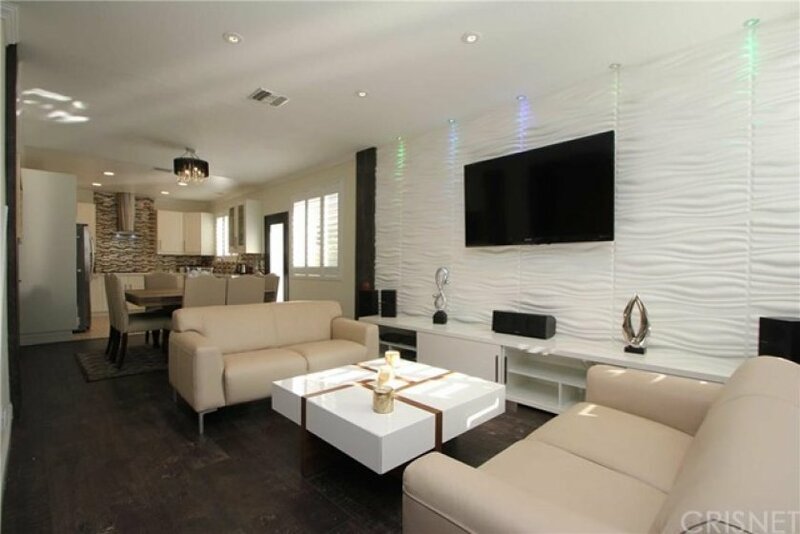 Beautifully updated to include custom wall treatments & lighting. 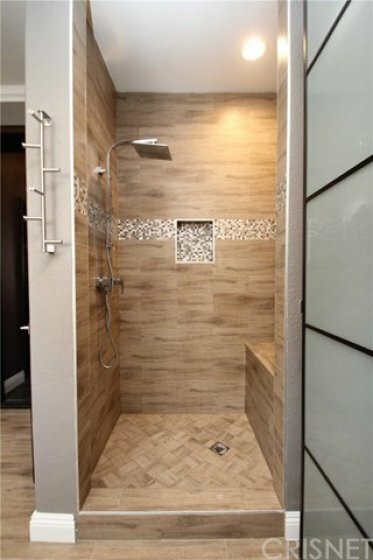 Rich wood laminate flooring flows throughout as well as plantation shutters. The kitchen is a modern wonder. 1 bedroom downstairs, and 3 bedroom upstairs. The master bedroom is a dream get-away. 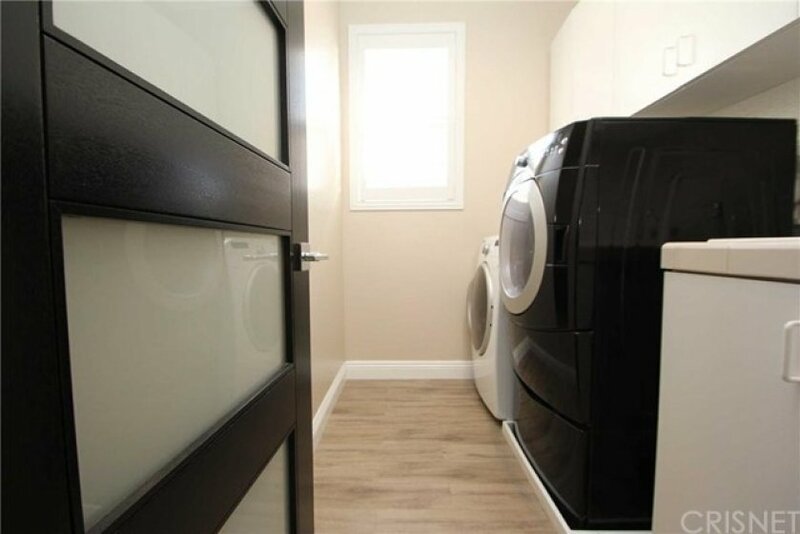 Laundry room is located on the second level. The big spacious & inviting bedrooms & bathrooms are stunning retreats. 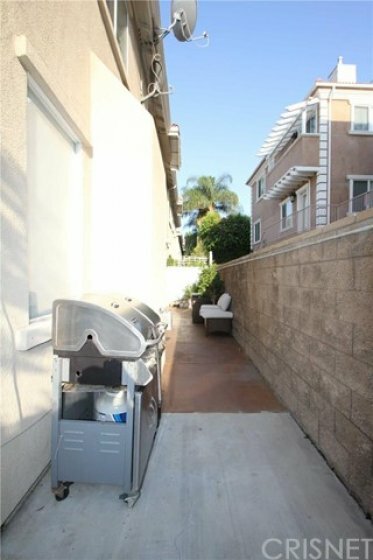 Private outdoor area for your enjoyment. Don't miss out on this sweet opportunity. Lot Size 50,379 sq. ft. 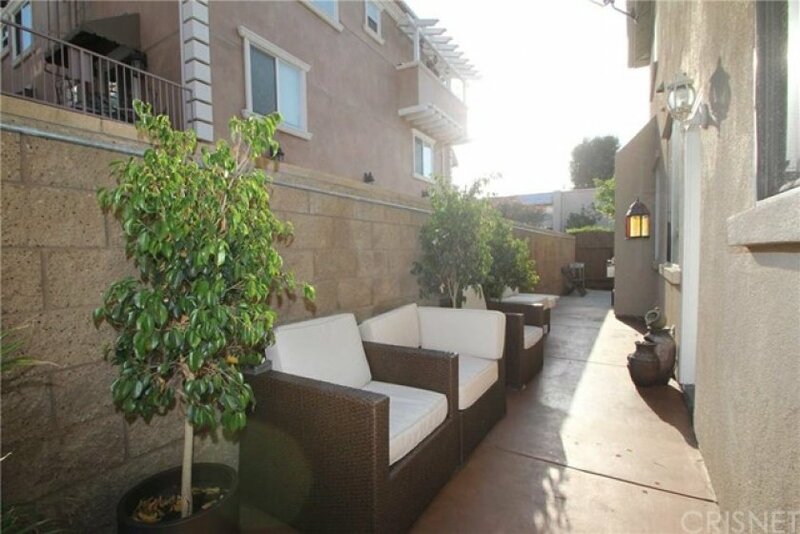 Listing provided courtesy of Mathew Rahimzadeh at Johnhart Corp..